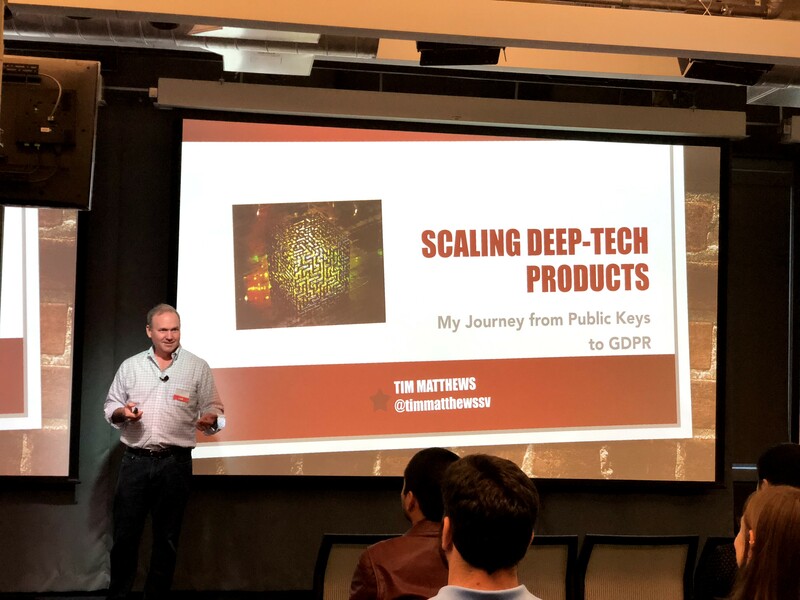 Tim Matthews was born in New York City and grew up in a nearby leafy suburb before taking the long route to Silicon Valley through Tokyo. He has worked in high tech for twenty years and managed marketing teams at seven companies. He is the author of The Professional Marketer and a syndicated blogger. 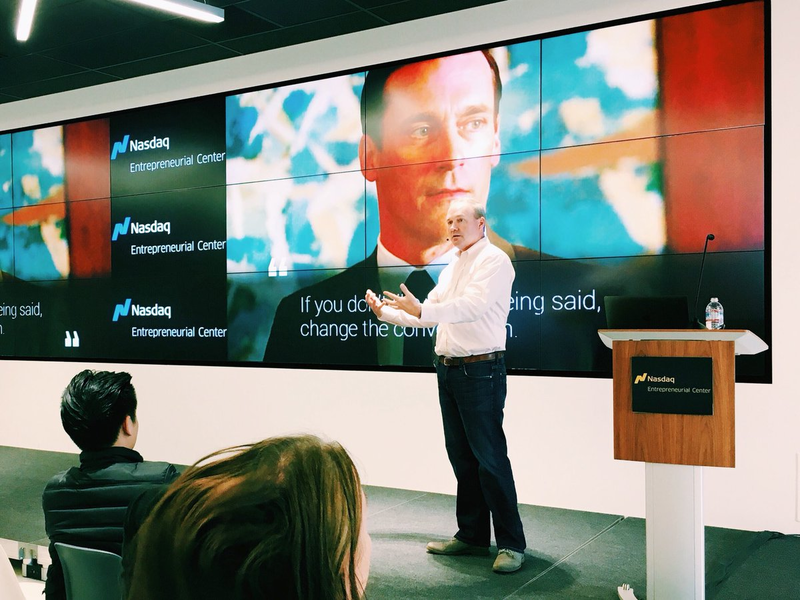 He is also a frequent speaker on marketing topics and has given guest lectures at U.S. Berkeley's tech incubator, the Nasdaq Entrepreneur Center, and Stanford Graduate School of Business. When not writing or poring over marketing texts, he golfs, crosswords, and tries to keep up with his wife on a standup paddle board. Tim has long wondered which is harder: crossing the chasm or a 200 yard carry over a water hazard. "When to Hire Your First Marketer (And Who to Hire)" Presentation here. "How to Market Deep Tech Products" Presentation here. Here's what the audience had to say about my talk: "Wonderful speaker." "Tight, relevant information." "So clear and honest. Everything was right at the heart of the matter."